Luxury living at the legendary surf club four seasons. Flow thru unit designed by the pritzker prize-winning richard meier. Fully furnished and appointed by molteni italy. This unit features include boffi kitchen, miele and sub-zero appliances. Private elevator entrance. Enjoy 5 star amenities including the surf club restaurant by thomas keller, le sireneuse restaurant and champagne bar. 24 hour security and concierge. State of the art spa and wellness center. 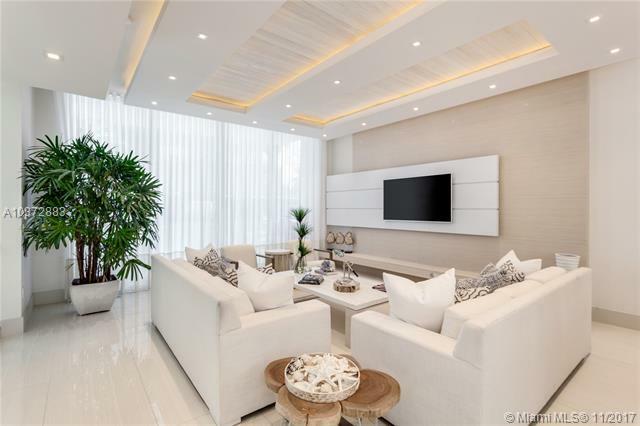 This luxurious, brand new and completely furnished 2 bedroom& den condo offers breath-taking, direct ocean views from each bedroom and living room. This condo has been featured on the cover of architectural digest. It ¬ø� ¬ø�� ¬ø��s fully automated with smart home panels controlling lighting,music,audio, climate,and drapes. 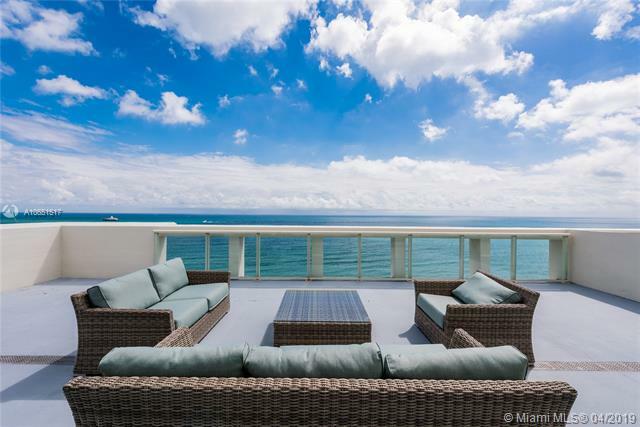 The balcony directly overlooks the ocean is perfect for outdoor entertaining and relaxation. The surf club at the four seasons is a prestigious condominium with full access to all four seasons featuring white-glove service and luxury amenities,concierge,valet, bar, beachside,caf ¬ø� ¬ø��, four pools, two gyms, a full-service spa, and in-house restaurants le sirenuse &french laundry. 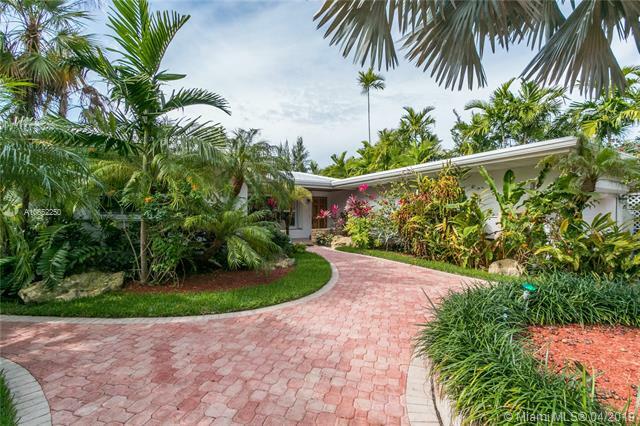 Minutes away from bal harbour and miami beach nightlife. Available for summer season for 25000 a month. Available now thru august for seasonal rental ~ beach house-style furniture & design in oceanfront 3 bedroom + 3. 5 bathroom residence at the surf club by richard meier! for rent & ready to move-in turnkey... Enjoy the 1st class services of the four seasons hotel! private foyer enters to open floorplan living & dining room perfect for hanging out. Lounge in 3 seating areas w 12' deep frameless glass terrace overlooking turquoise sea; phillip jeffries linen wallpapers; professional photographic art; italian travertine floors; sisal rugs; white lacquer boffi kitchen w miele & subzero apps; honed white thassos marble baths; frameless doors w concealed hinges; laundry rm w storage; 1 parking + valet. Iconic 1920's champagne bar + le sirenuse & thomas keller restaurants + four seasons amenities. Rare opportunity to live at the luxurious and exclusive fendi chateau with only 56 residences. Residence 1004 features flow-through floor plan, 3 bedrooms, 4. 5 bathrooms, family and staff quarters & private elevator. 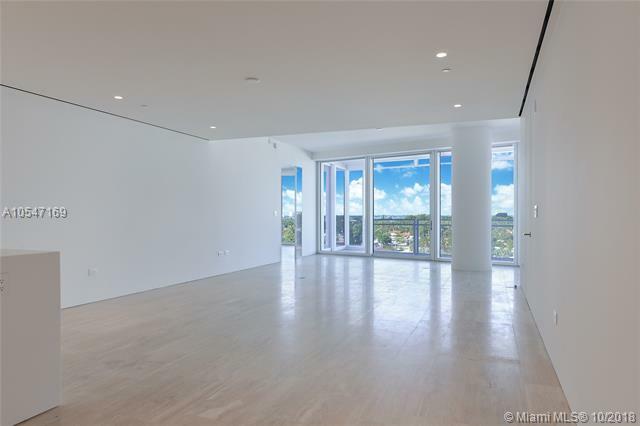 Offers 10' ceilings, huge terraces, e to w exposure with magnificent direct ocean & city skyline views. Floors are white greek marble. Kitchen has fendi cabinetry with gaggenau appliances. Enjoy personalized service & 5 star amenities that includes 2 pools, spa with indoor therapy pool, gym, private chef, movie theatre, beach service, concierge and more. 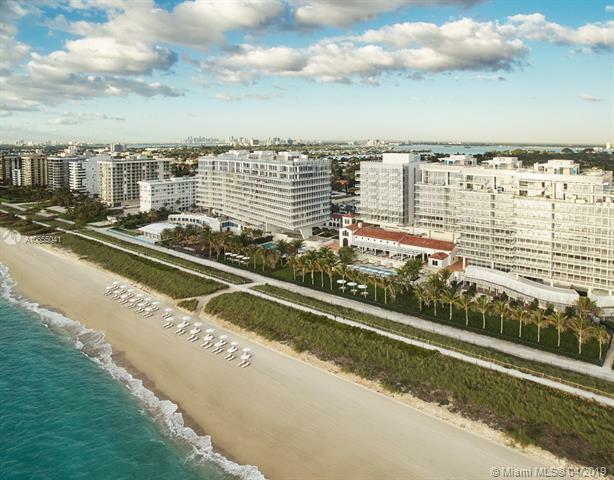 Unparalleled location, fendi residences expand over 300 ft of oceanfront on surfside beach. Walking distance from bal harbour shoppes, local stores and four seasons hotel renowned restaurants. Credit for food included. 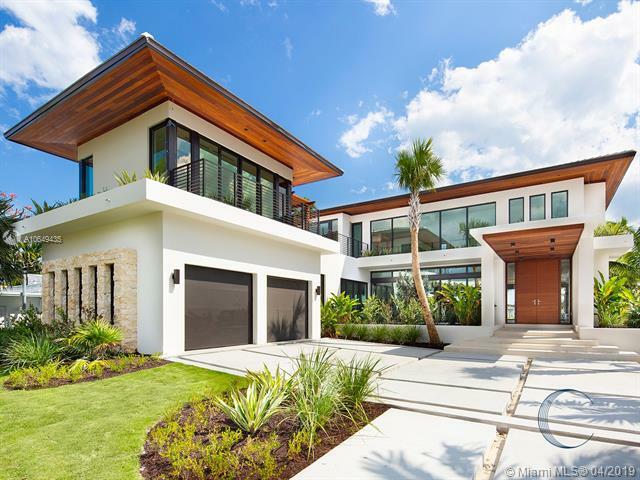 Beautiful newly constructed elegant and contemporary five story town-home on the ocean. Amazing ocean views with direct access. Grand 10ft ceilings, glass elevator, rooftop terrace with plunge pool and summer kitchen. Featuring modern touches, top of the line appliances, designer finishes through-out the home, no details were spared. Within walking distance of the bal harbour shops, boutiques and great restaurants; exemplifying florida living at its finest. Luxury is reimagined at the surf club four seasons residences by pritzker winning architect richard meier. Enjoy sun-filled living & the calming sound of the ocean waves in this flawless home featuring 2 ocean facing bedrooms w/en-suite bespoke baths + additional flexible living/media/bedroom space w/full bath. Spanning 2506 sf, private elevator & formal entry leads to a spacious open kitchen ideal for seamless entertaining & intimate daily living. Home chefs will enjoy appointments of miele & subzero appliances that have been flawlessly integrated into the design. Four seasons amenities include, le sirenuse restaurant, the surf club restaurant by thomas keller, 24hour doorman, concierge, 3 swimming pools & beach service, state-of-the-art fitness center, hamam & spa & children's club room. 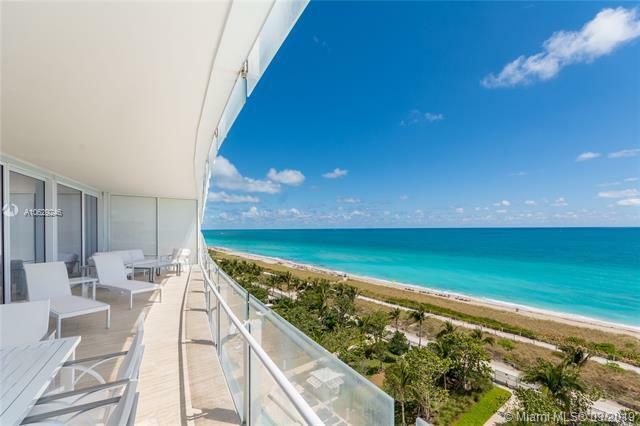 Full service building designed by pritzker-prize winning architect richard meier, this surf club four seasons residence comes with fully finished interiors / 2 beds 3. 5 baths in 2,591 sq. 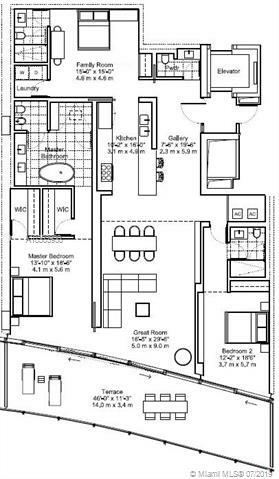 Ft. Split floor plan unit with two master bedrooms and a den that can be used as office , guest suite, etc. 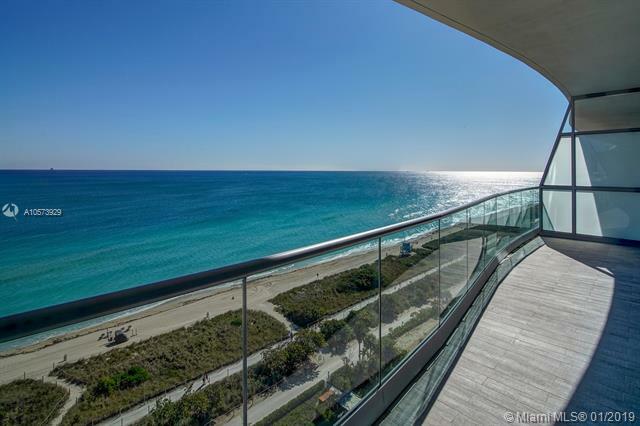 Enjoy unobstructed and direct ocean views. Four seasons hotel amenities along 815-feet of ocean front beach. Private residences luxury apartments at surf club four seasons. 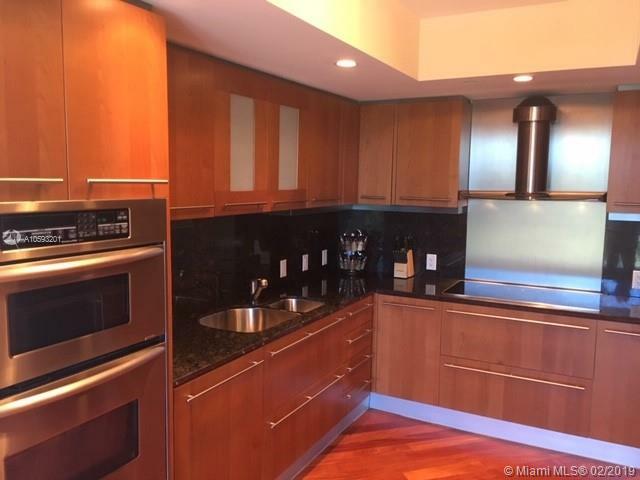 Beautiful & modern large 1 bed + den unit with 2 full baths. Five stars amenities include restaurant & champagne bar, 3 swimming pools, 2 residents-only fitness centers, beach service. Hamam & spa, dining, child's playground and much more. No approval process & fees. Must see! One of a kind! this penthouse has it all! 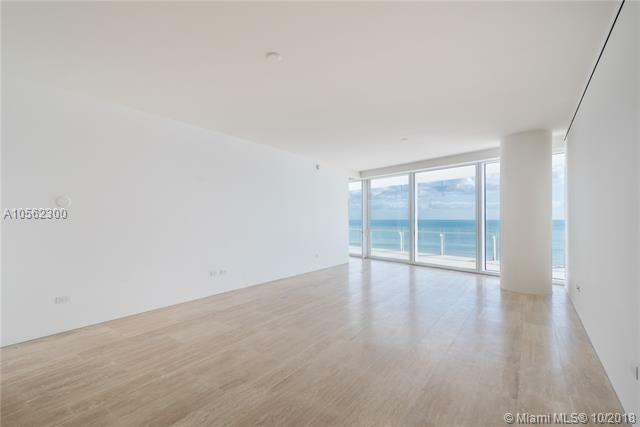 direct ocean views located directly across from the surfside dining and shopping district and within one block of bal harbour shops and restaurants! a multi-level penthouse with over 2800 s.f. , 4 bedrooms, 4. 5 bathrooms, and a grand balcony off the master bedroom. The main level features an open floorplan with glorious ocean views. The kitchen is designed with a large center island, two ovens and two sinks. All bedrooms have en-suite bathrooms and balconies with ocean views. One bedroom located on the main level and three bedrooms on the upper level. Each level has its own washer and dryer and ample closet and storage spaces. Spiaggia has a shabbat elevator and 24/7 concierge. Building assessment underway. A truly unique beach residence in the city of surfside. Large (2,480 sq. Ft. ) and most desirable south east corner 3 bedroom + 3. 5 bathrooms in a boutique, and elegant 12-story "azure" building. The home is airy, and tranquil with direct views of the dune lined atlantic ocean. Stunning, and rich hard wood floors. Private elevator foyer for privacy and convenience. Assigned parking. Full service building with exceptional service. His and hers saunas. Heated pool. Italian style kitchen with granite countertops and s/s appliances. Two enormous ocean front balconies. Walk in closets. High ceilings, and floor-to-ceiling windows. Separate laundry room. Also for sale.